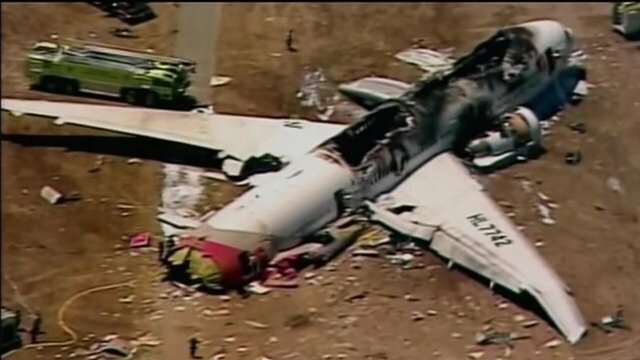 Crash plane 'has good reputation' Jump to media player The model of plane which crashed landed in San Francisco has a good safety record, an aviation expert has said. Mayor: 'We are deeply saddened' Jump to media player San Francisco Fire Chief Joanne Hayes-Whites and City Mayor Ed Lee hold a news conference after a Boeing 777 aircraft crash-landed at San Francisco international airport. Plane crash lands in San Francisco Jump to media player A Boeing 777 aircraft has crash landed at San Francisco international airport. 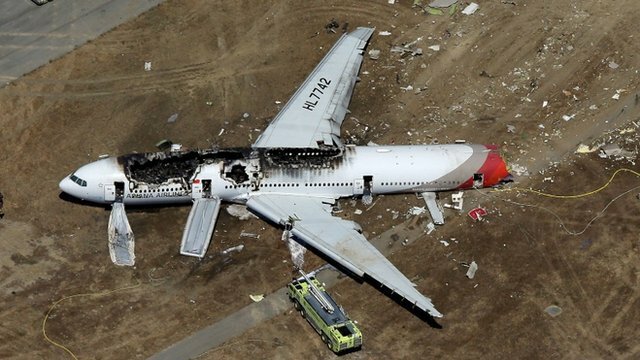 An Asiana Airlines plane which crash landed in San Francisco was "out of control," an eyewitness has said. 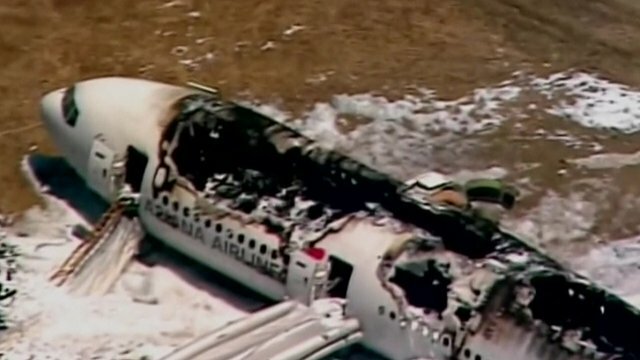 Asiana flight 214 had 292 passengers and 16 crew on board. There is no word so far on casualties.